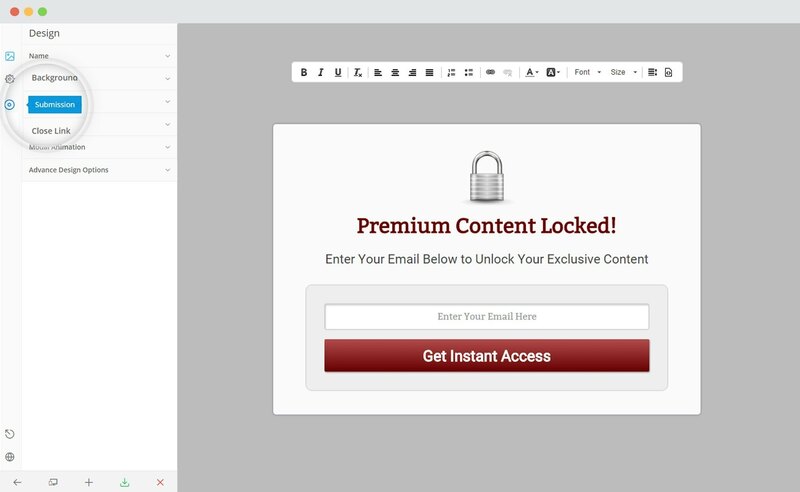 Convert Plus is an easy-to-use WordPress plugin that can be used to create popups, subscription or sign up forms. 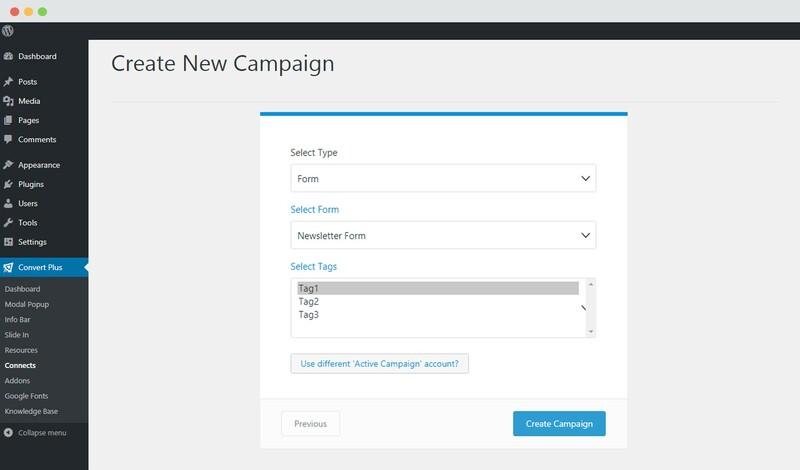 These forms can be used to convert website visitors into leads. 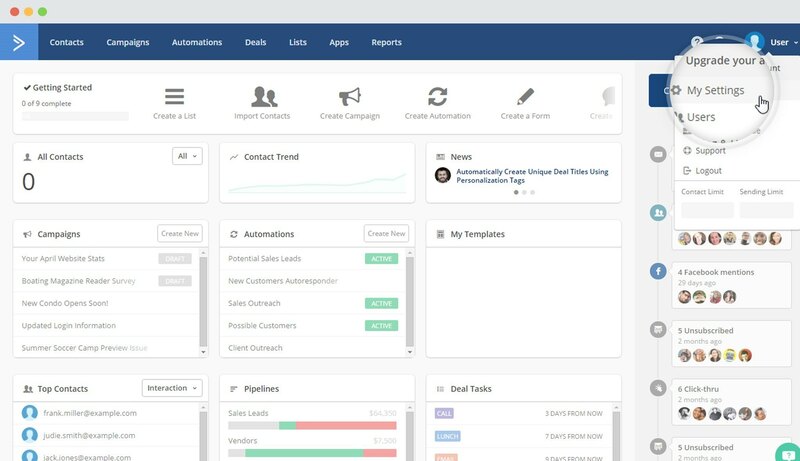 Connects, the inbuilt lead capture tool of Convert Plus lets you store and manage leads internally. 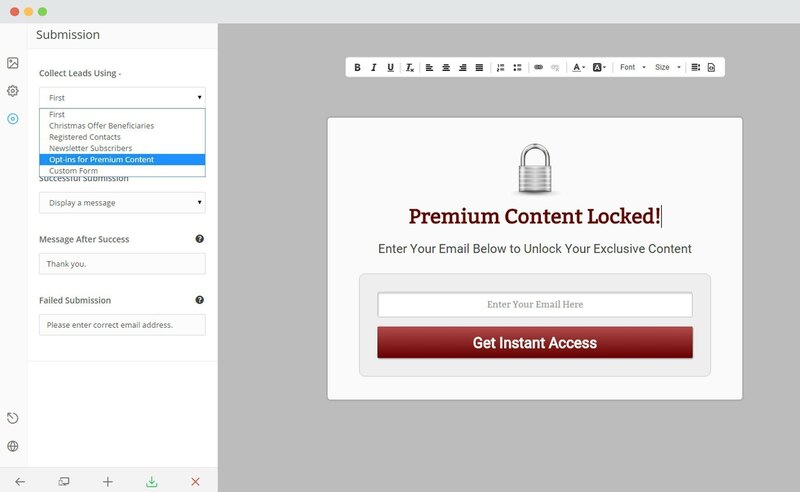 It also allows you to integrate with external email marketing softwares. Convert Plus can be integrated with ActiveCampaign to serve all your email marketing needs. 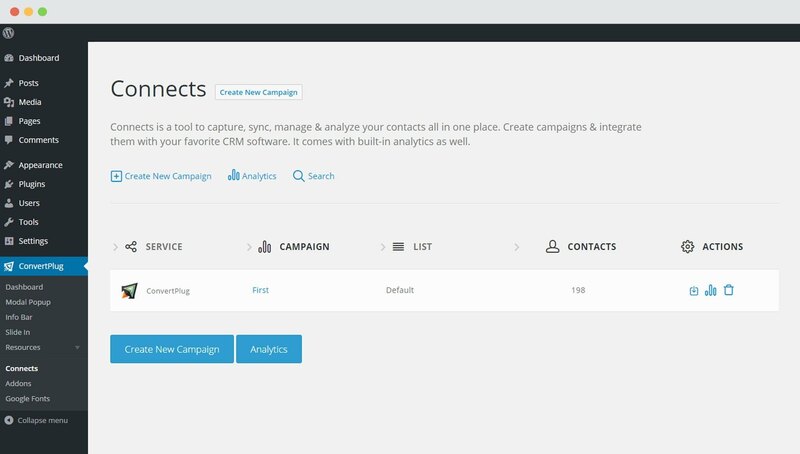 You can now capture leads using Convert Plus and manage them using ActiveCampaign. 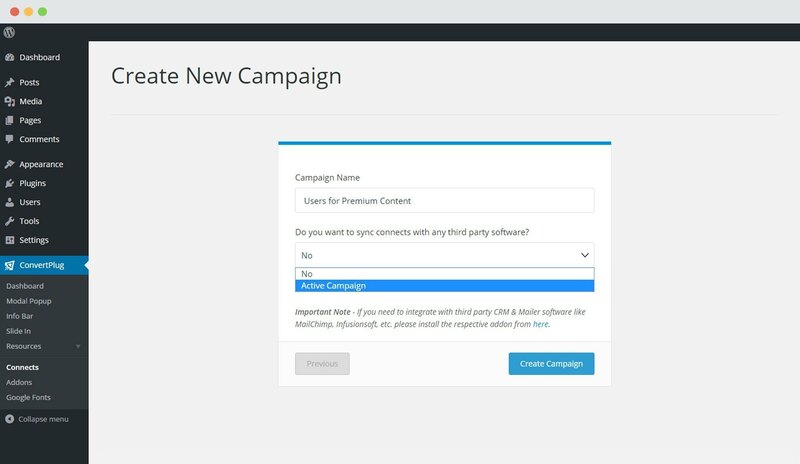 In order to integrate Convert Plus with ActiveCampaign, you can follow the steps mentioned below. 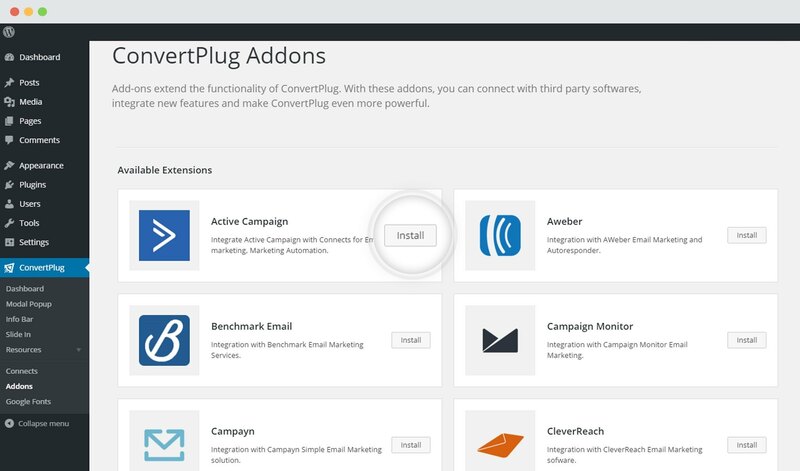 In order to learn how to use the Addon Installer in Convert Plus, you can refer to the article here. Select ActiveCampaign from the drop down below. 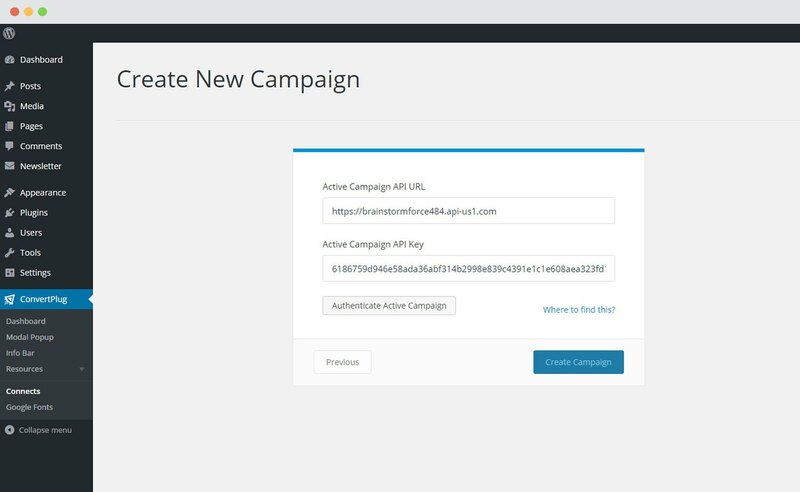 For the integration with ActiveCampaign, you need the API key and the API URL. i. You should have an existing ActiveCampaign account. ii. 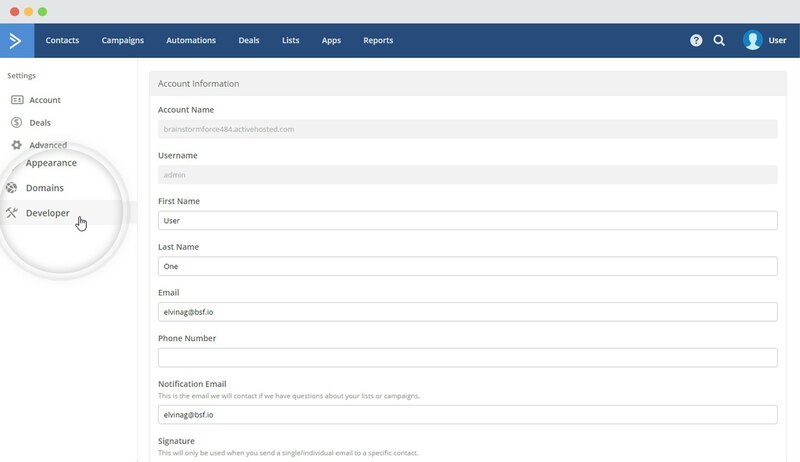 Create at least one list/form that can be integrated with Convert Plus. 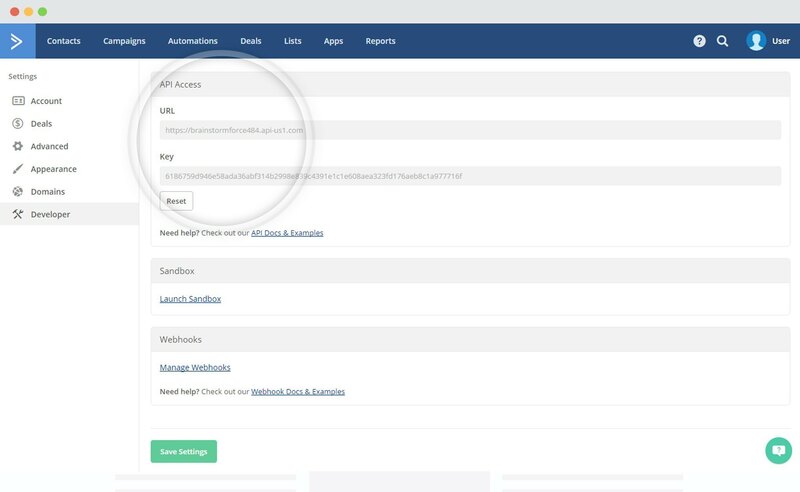 Copy the existing or the newly created key and paste it in the connects interface. You can decide whether you wish to integrate it in form level or list. Form Level Integration: Select the Form you wish to integrate with. List Level Integration: Select the List you wish to integrate with.